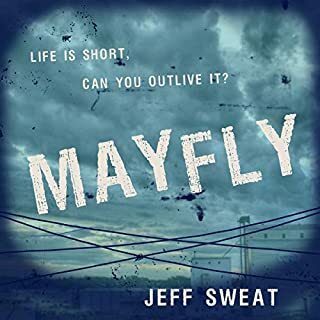 Mayfly is stunning, gritty, and fast-paced, offering a fresh take on YA dystopian fiction! Looking forward to checking out more from the author. A baby rat freed from the bottom of a dumpster becomes a white ibis wandering the wet driveway after a storm. Goodbye, hello, goodbye. It was the garbage times; it was time for something else. A tale of two tales, connected by a mysterious sunlit portal. Love me some Sam Pink and this one is definitely his best yet. Bazookas that shoot kitty cats? Yes, please. Three Thumbs Up! 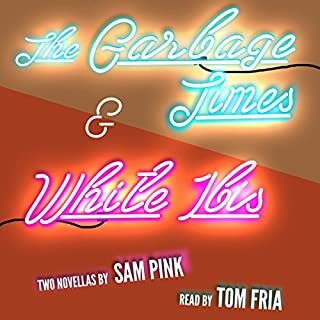 A Whale of an Audiobook! 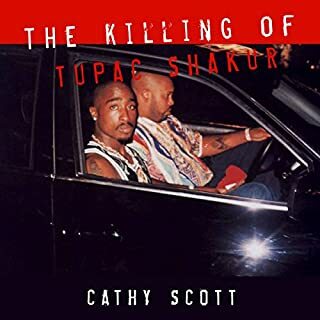 Take a spectacular author writing about a spectacular person and you end up with a spectacular audiobook!! This is an incredible listen...it is by far the best book on high rollers and their hosts ever written. 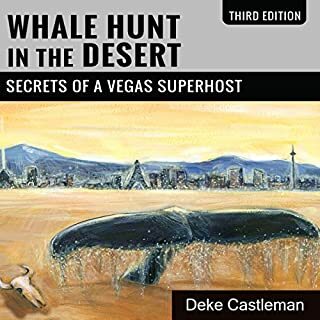 It is an "insider" view of Vegas that is both fascinating and revealing: a high octane blast of Superhost Steve Cyr and his multi-million dollar casino "whales." If you want a glimpse of how a top casino host operates, the kinds of comps and treatment afforded high rollers, and the lifestyle and gambling habits of the truly wealthy...this book is for you. It's the next best thing to a seven figure credit line! Enjoy. 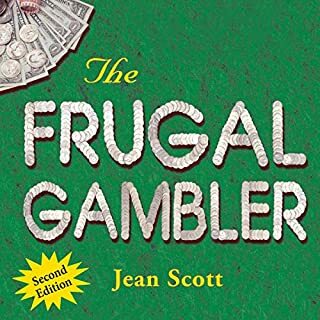 Anyone who plays table games, slots or video poker for any amount of time, will more than pay for this audiobook in comps if you don't take advantage of the system already. As some readers will tell you, some of the information seems more like "work". However there are many easy things that can save you Hundreds of dollars. I know it has saved me more than I ever knew possible. Nice job Jean. Great premise! 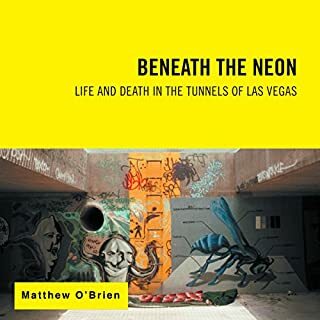 So fascinating to hear stories of what actually happens underneath the city of Las Vegas. Definitely check this one out! A hell of a story! 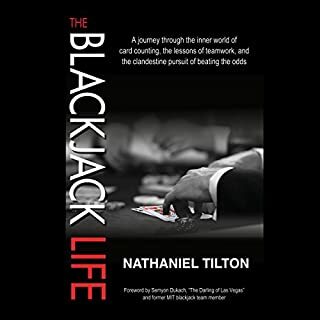 Nathaniel Tilton's journey from zero to blackjack hero is a thing of legend. I decided to purchase the audio version instead of the print and I'm so glad I did. The narrator did a fantastic job! In this stunning and powerful debut, a girl with no name embarks on a fraught three-way relationship with Matt, a Satanist and a tattoo artist, and his girlfriend Frances, a new mom. The liaison is caged by strict rules and rigid emotional distance. Nonetheless, it’s all too easy to surrender to an attraction so powerful she finds herself erased, abandoning even her own name in favor of a new one: Lilith. A hell of a book! I absolutely love that Nin's work is finally being made available in audio. 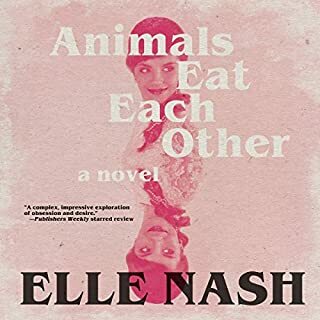 I really enjoyed this, and the narrator did a fantastic job as well.